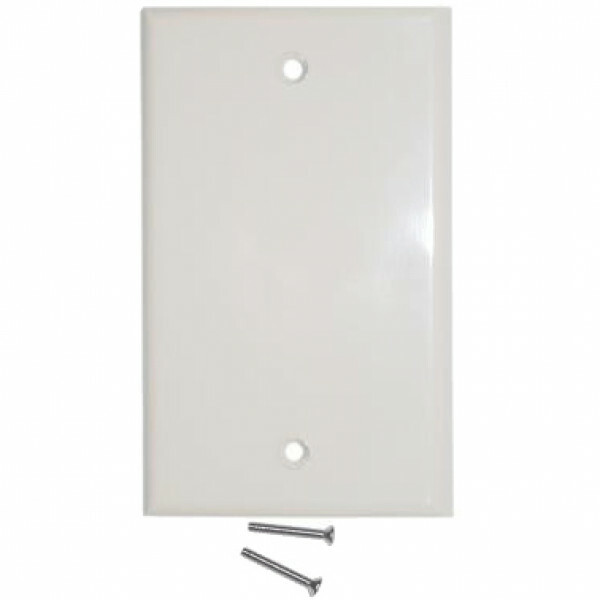 This is a blank wall plate to cover any hole or receptacle box in your wall. Directron.com has a $10 minimum-order requirement. You may select other <$10 items and select more other <$10 items to meet the requirement.